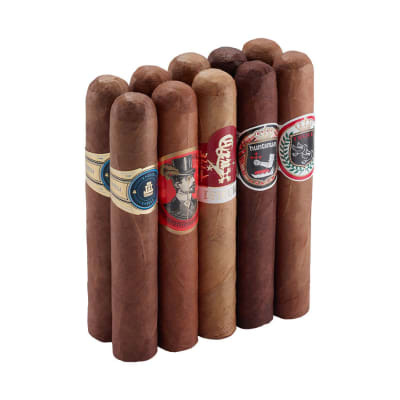 We don't call this collection of 22 cigars (a whole box worth!) the Ultimate Plasencia Sampler for nothing. 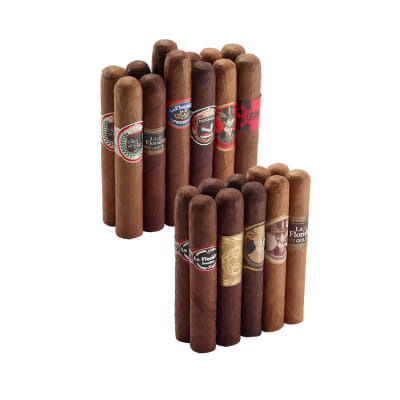 When you realize that Plasencia supplies most of the tobacco to the cigar industry, you can't get a better assortment of great-tasting cigars, especially at this price. Order yours now! I orders these for my husband we are on a budget and couldn't beat the price. My husband loved each one he smoked so much that he had me order two more packs. I think this is a must buy for the price that famous smoke gives you. 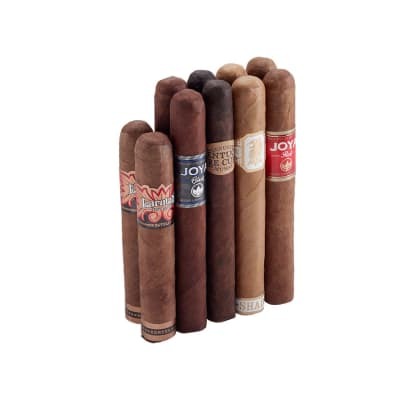 The cigars in this sampler are all good and i enjoyed each of them and so did my friends! I'm buying 'em again - for the 3rd time! Nice assortment. Some are really good, some are ok.